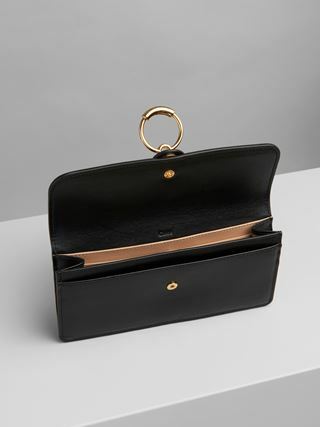 A versatile accessory that can be styled with multiple Chloé bags for a strong update, this bag strap is attachable and adjustable. Embroidered little horses create a unique aesthetic true to the Maison’s DNA, combined with luxurious calfskin with contrasting colours on either side. The gold brass chain fastening adds a refined touch.